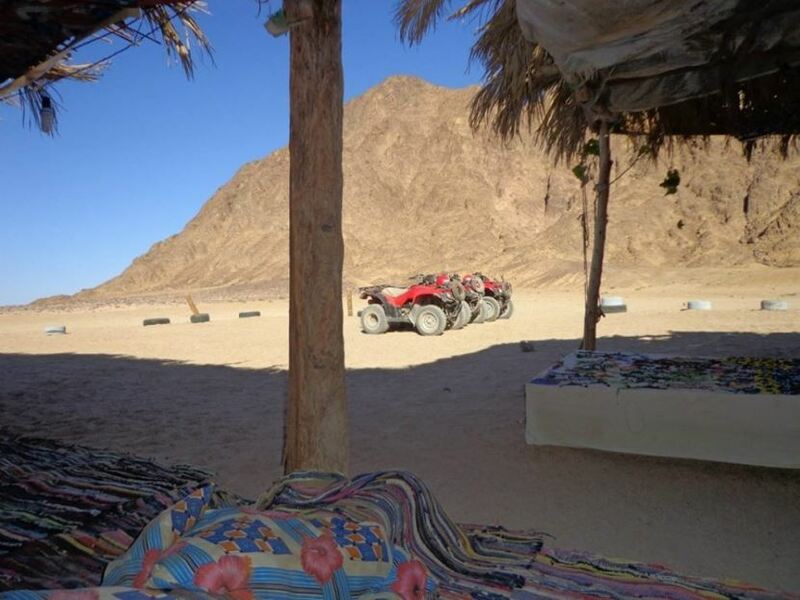 You will be picked up from your hotel in Sharm el Sheikh in an air conditioned 4x4 vehicle and driven 2 hours to the north through Nuweiba city and on to the Coloured Canyon. During the drive, marvel at the Sinai desert landscape with its mountains, dunes, oases and valleys. 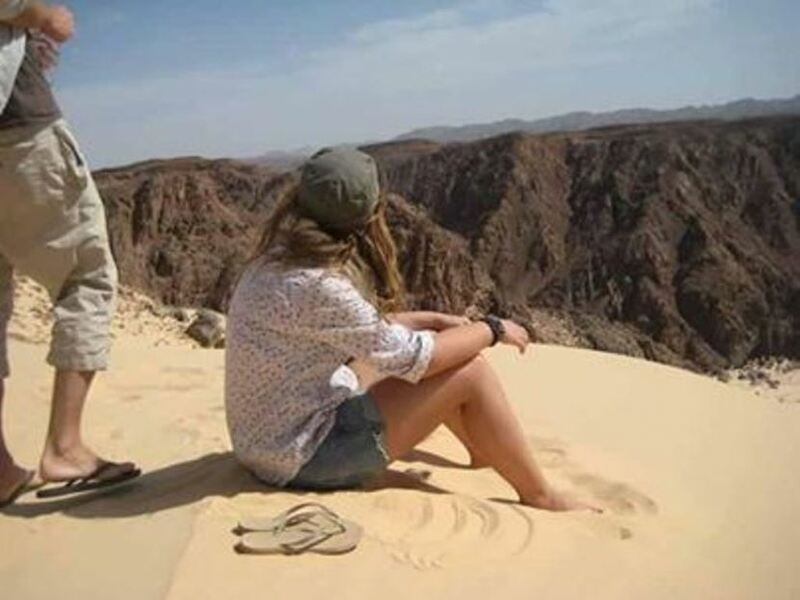 There will be several stops along the way to discover the desert atmosphere and the Bedouins. In the Coloured Canyon, you will take a walk to discover the extraordinary colors and shapes of the rocks which were formatted by the magic of nature. From the mouth of the canyon you will descend 250 meters, then walk for one and half hours along the canyon between the rock formations. After this adventure, return to Nuweiba city for lunch at a local restaurant, situated on the beach of Aqaba gulf. You will have a possibility to swim or snorkel. On the way back to Sharm el Sheikh, you will stop in Dahab for a free tour in the city, where you can shop for traditional handicrafts and souvenirs.